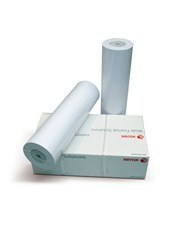 Designed specifically for use on the latest Solvent, Eco Solvent, Hp Latex and UV Curable printers. Mid-weight laminated vinyl with a bright white print surface. Excellent durability at an economical price.